Another place to pick up your online orders. In the UK, Morrisons and Amazon have become unlikely allies. After partnering up on Amazon Pantry, the supermarket chain has revealed new plans to open "hundreds" of Amazon Lockers inside its stores. 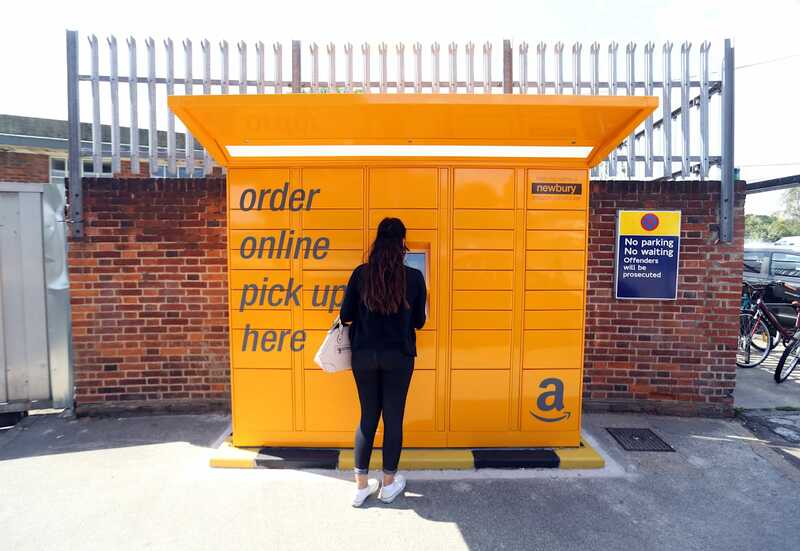 The complete roll-out will be "the UK's largest collection" of pick-up points, it claims, giving Amazon customers another useful place to retrieve their online orders. Morrisons will be hoping to lure these fly-by shoppers into making additional purchases in-store, thereby boosting its own revenue. It's a bold, but sensibly strategy -- if you're in the supermarket already, doesn't it make sense to pick up some supplies before heading home? The Morrisons partnership is, in the short-term, beneficial to both parties. Amazon has an established, reliable supermarket partner, which can help to sell its vision of an online-only food delivery service. More Amazon Lockers will buoy the rest of its business, while minimising the costs that would be required with owning its own stores. For Morrisons, the deal is a chance to piggy-back on a highly aggressive, tech-savvy company. Amazon could one day threaten its own business, but for now it's a useful ally, one that could help driver customers away from its brick-and-mortar rivals.